Home » Our Doctors » Lucy Liu, O.D. 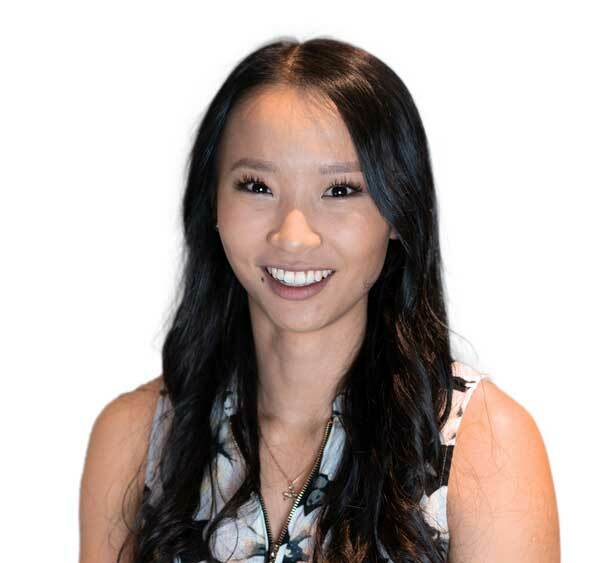 Dr. Liu graduated from the University of Waterloo in 2018 with a Bachelors of Science and a Doctor of Optometry with honours. During her training, she has completed multiple internships in the United States and all across Canada. She was exposed to advanced ocular disease, including glaucoma, macular degeneration, and diabetic retinopathy during her rotation in Utah. She spent several months working at a laser surgery clinic, gaining exposure to pre and post-laser eye care. She has also conducted research at the Centre for Ocular Research & Education at the University of Waterloo, and published a journal article on contact lens and microorganism growth. Dr. Liu is excited to be joining the fantastic team at KFVC and is accepting new and existing patients.